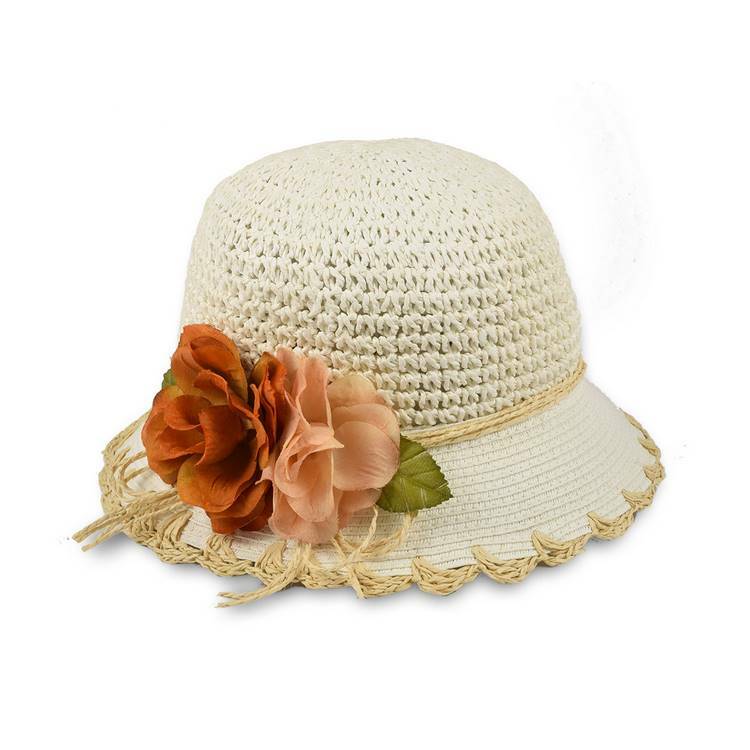 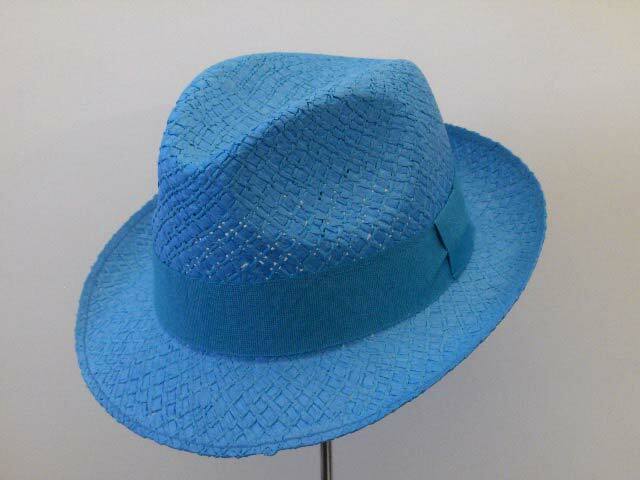 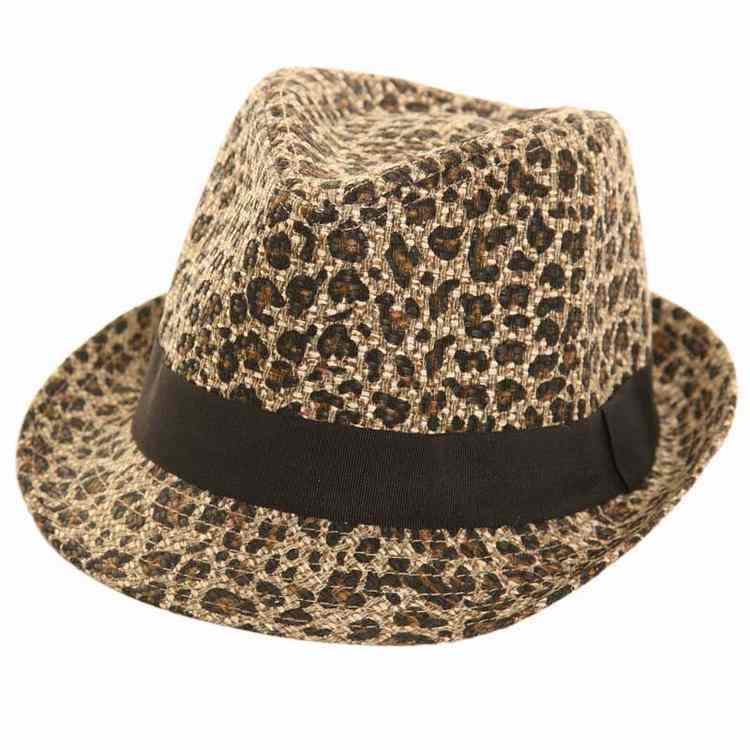 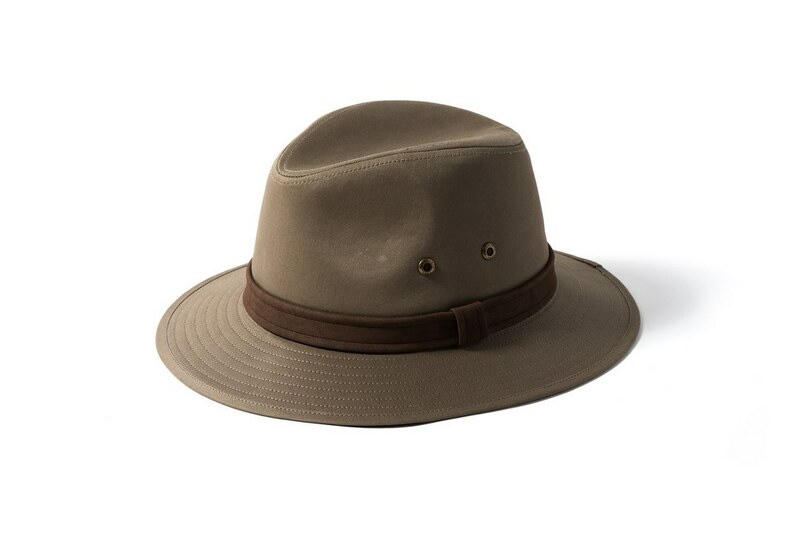 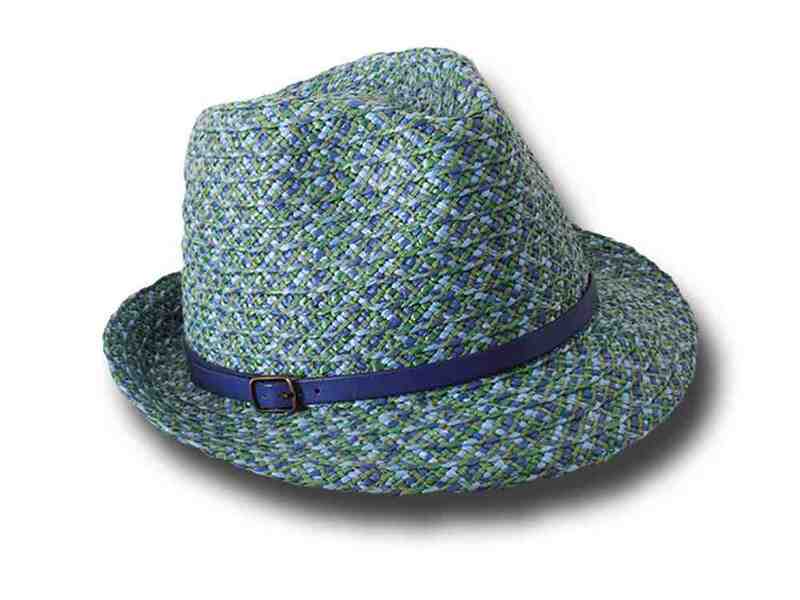 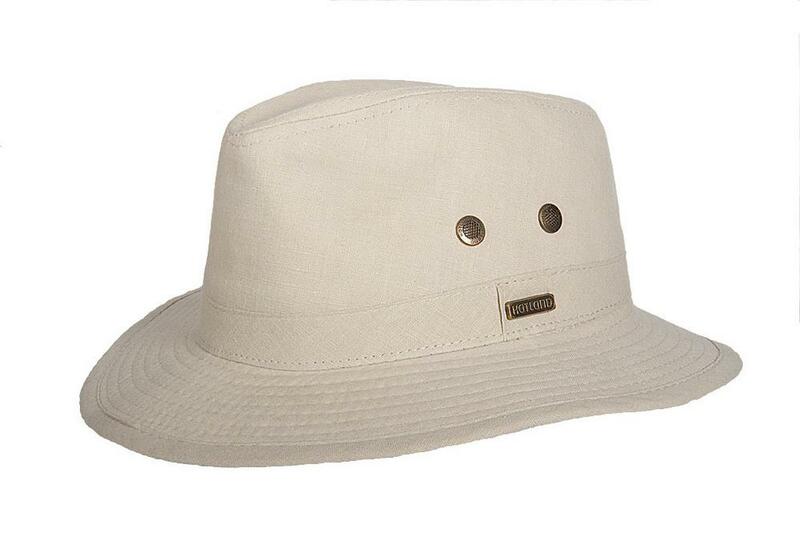 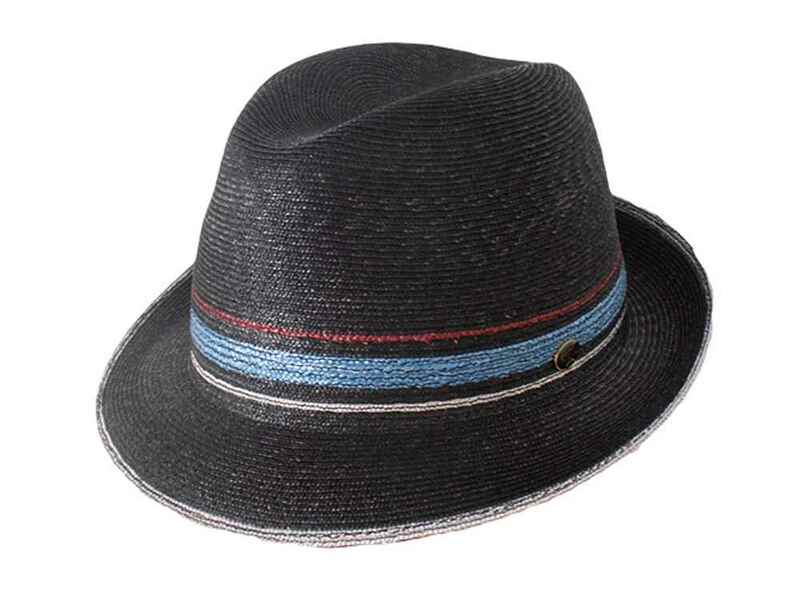 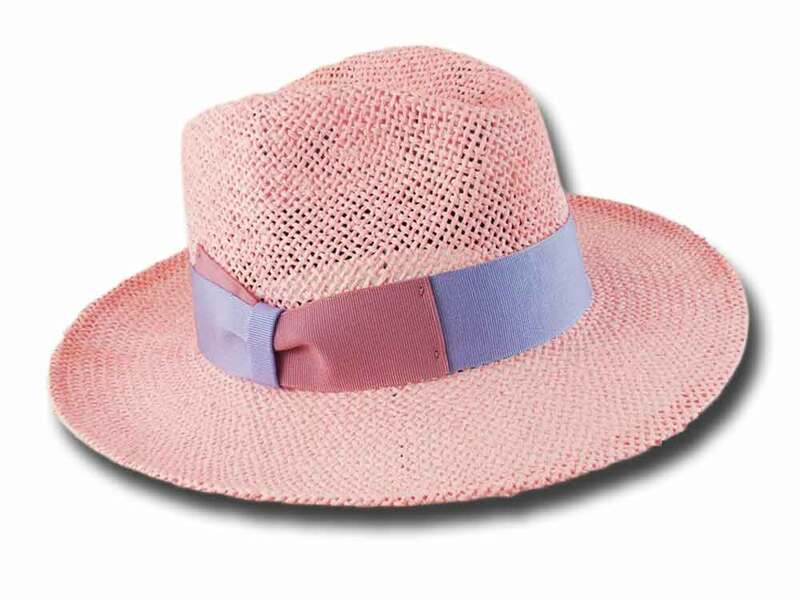 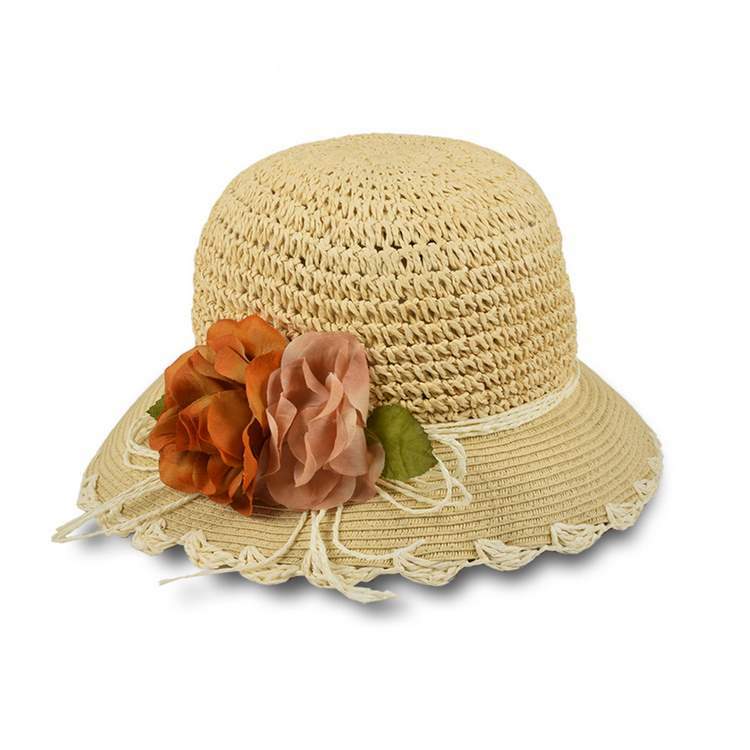 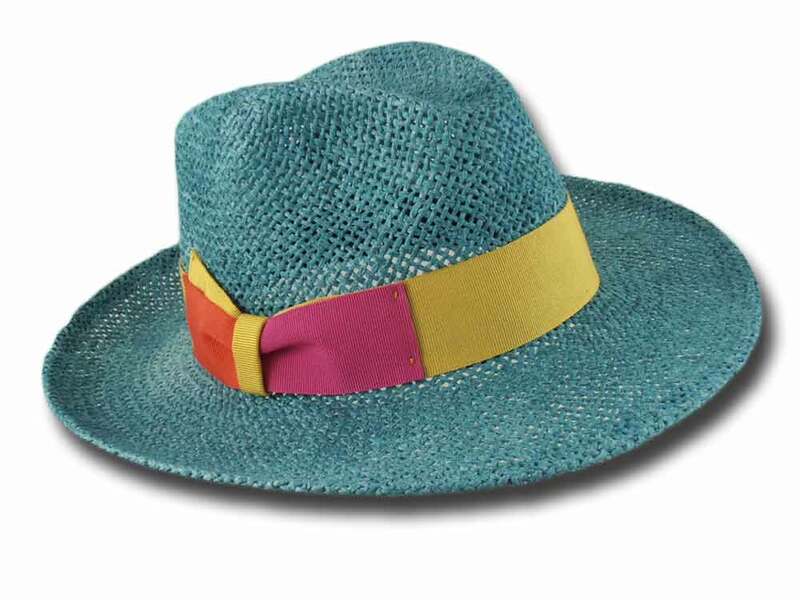 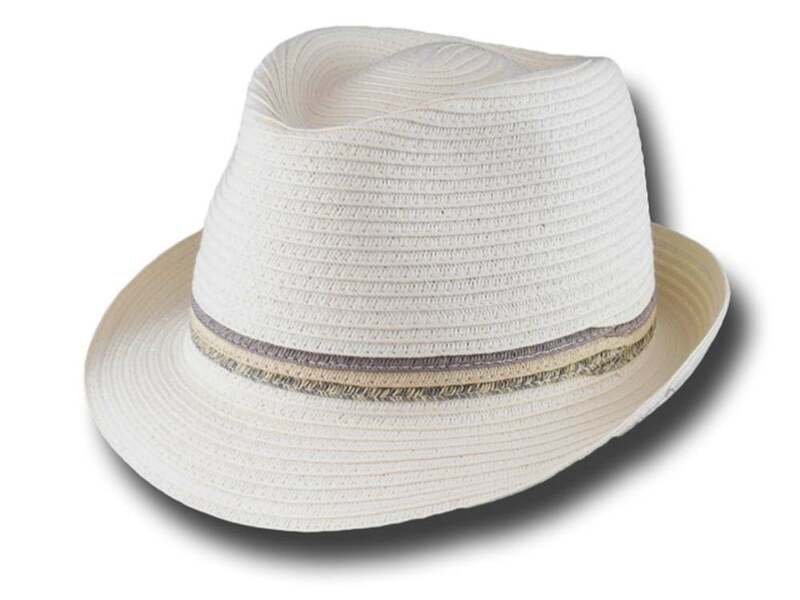 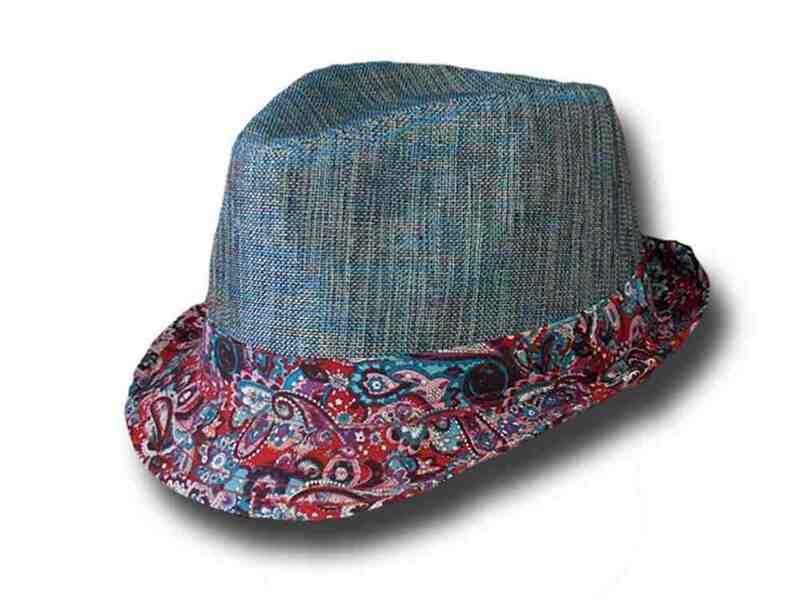 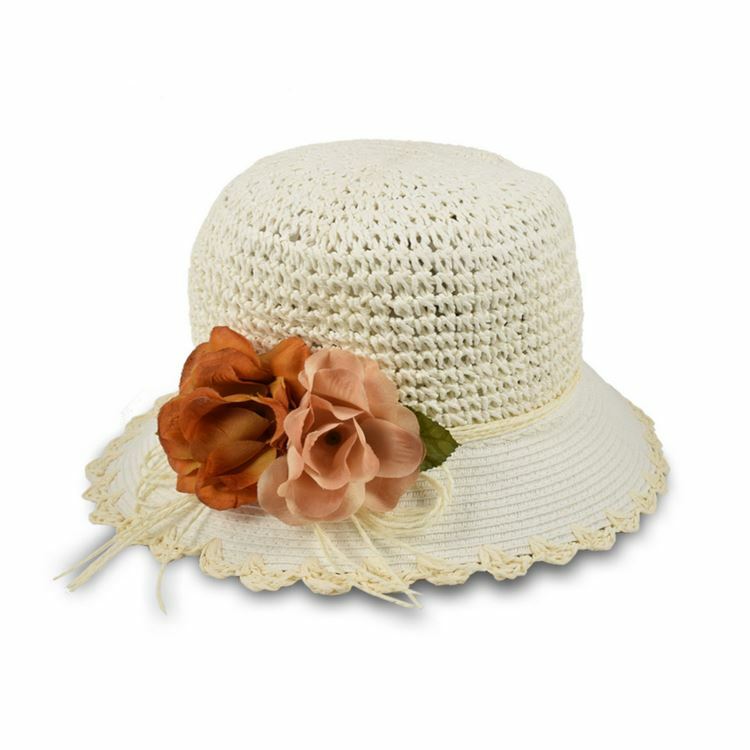 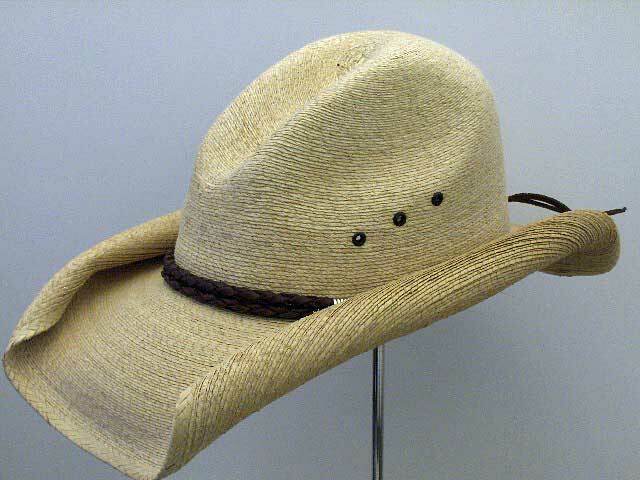 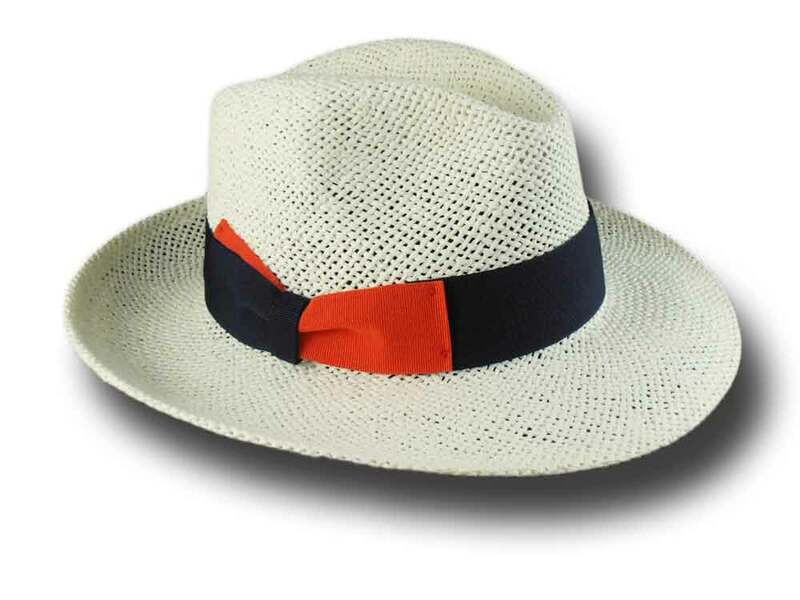 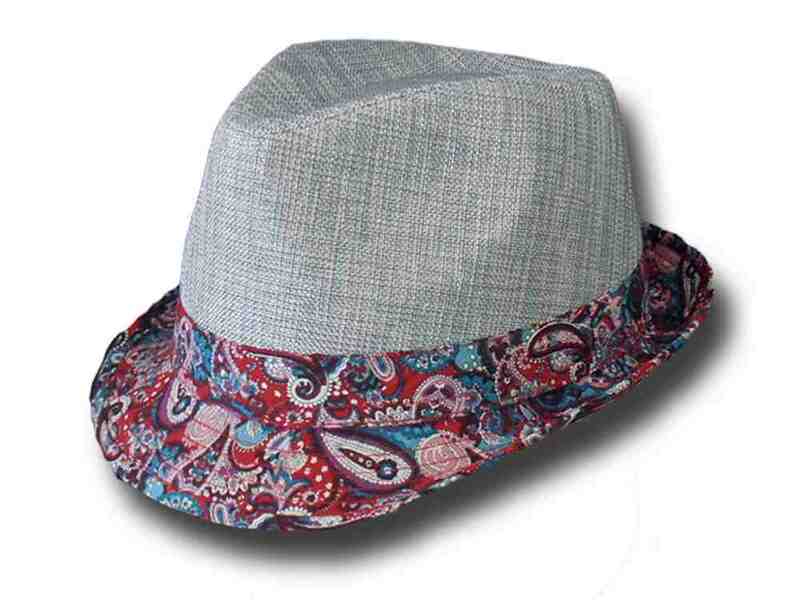 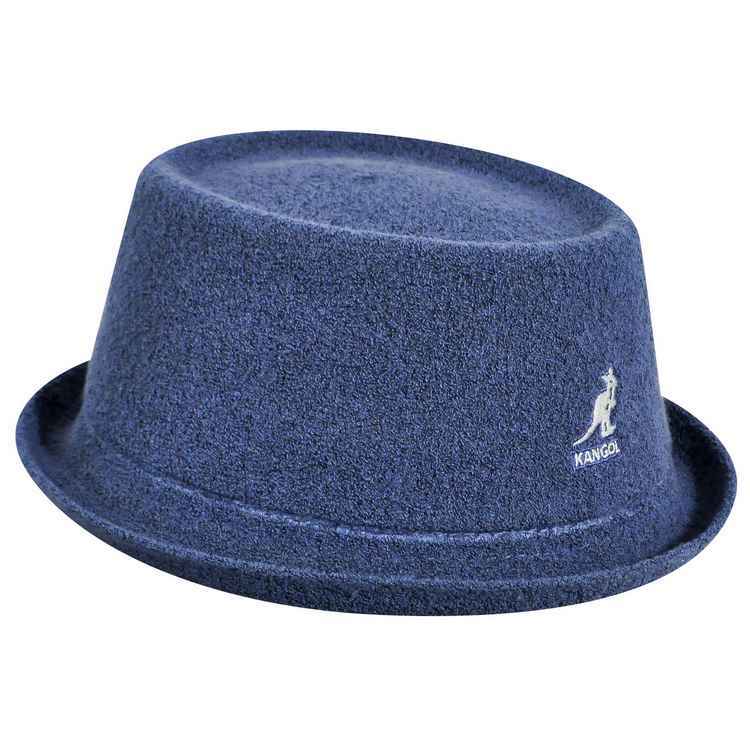 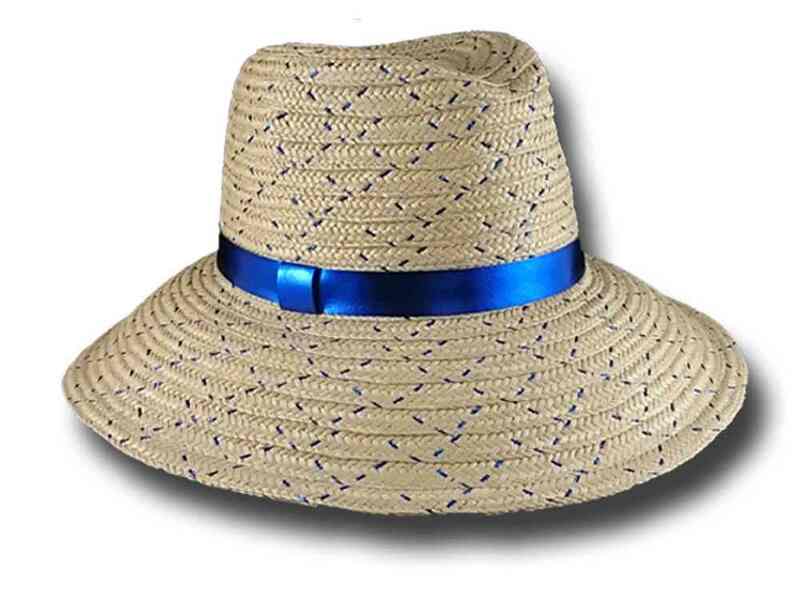 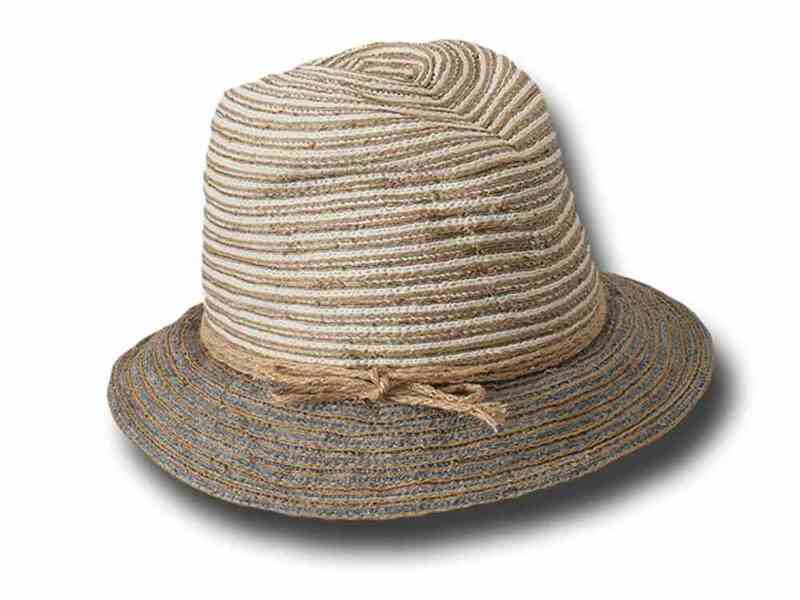 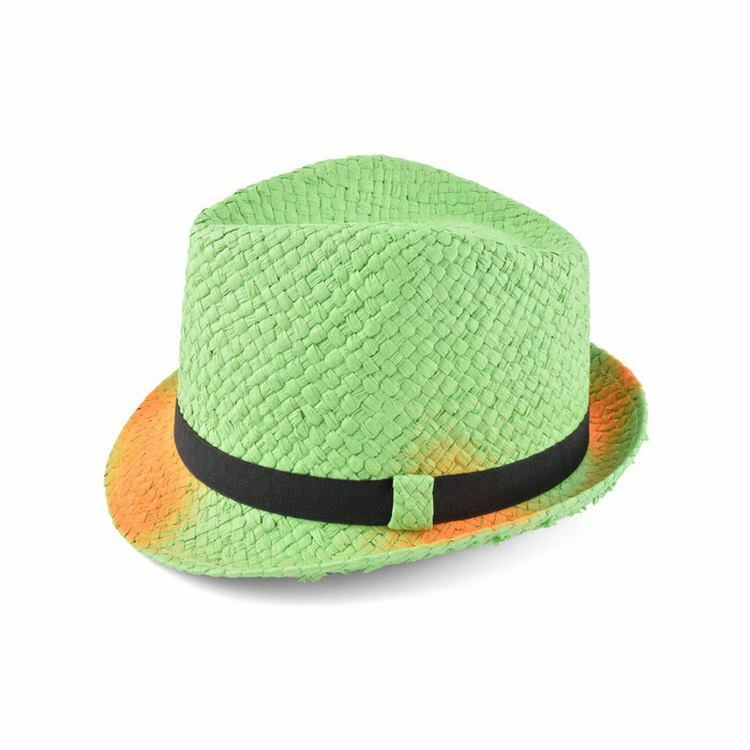 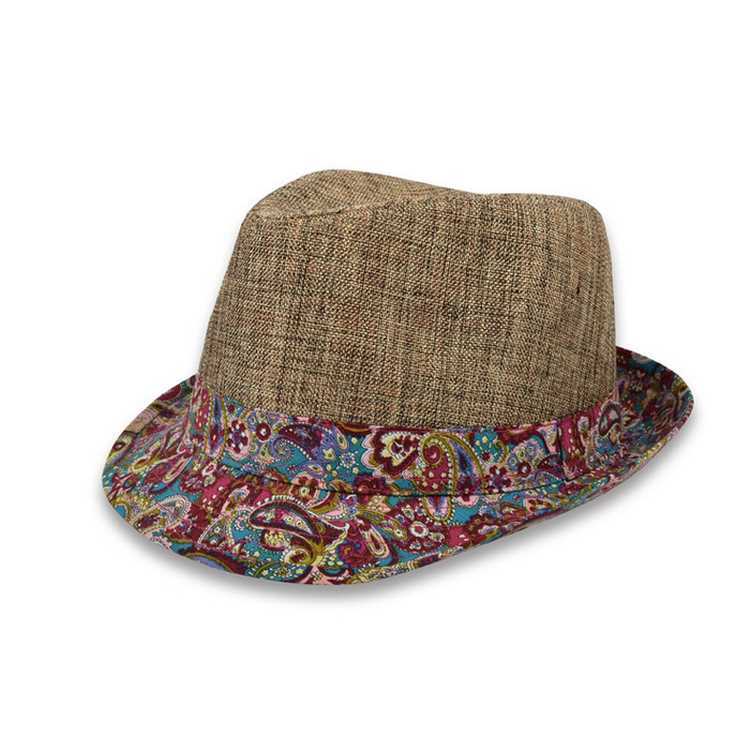 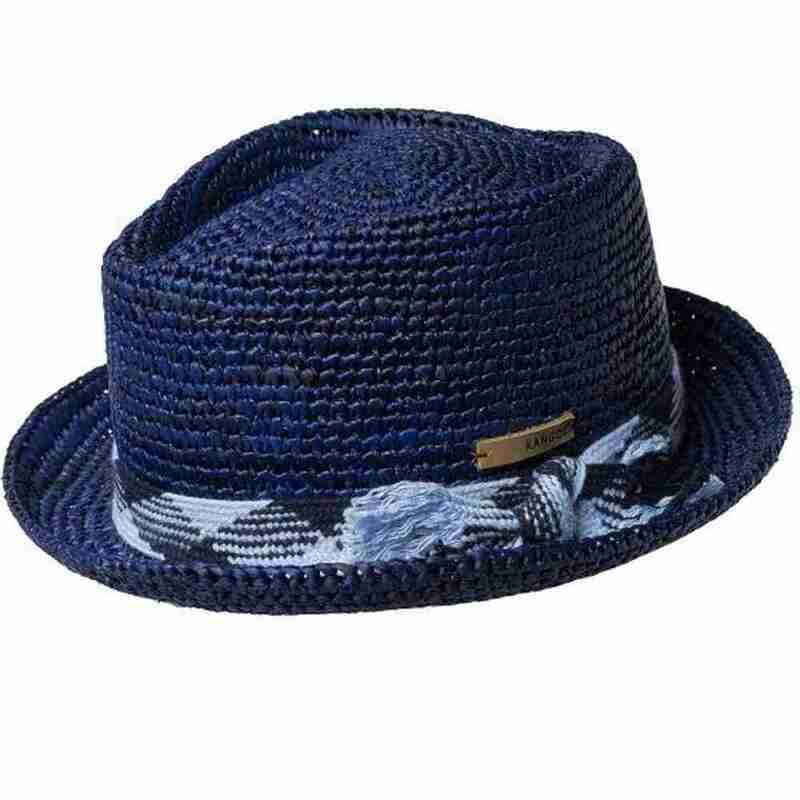 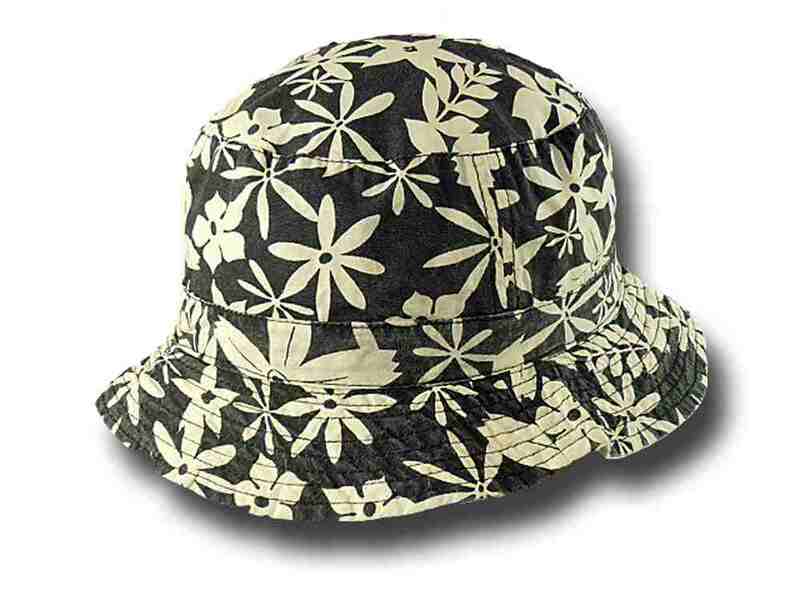 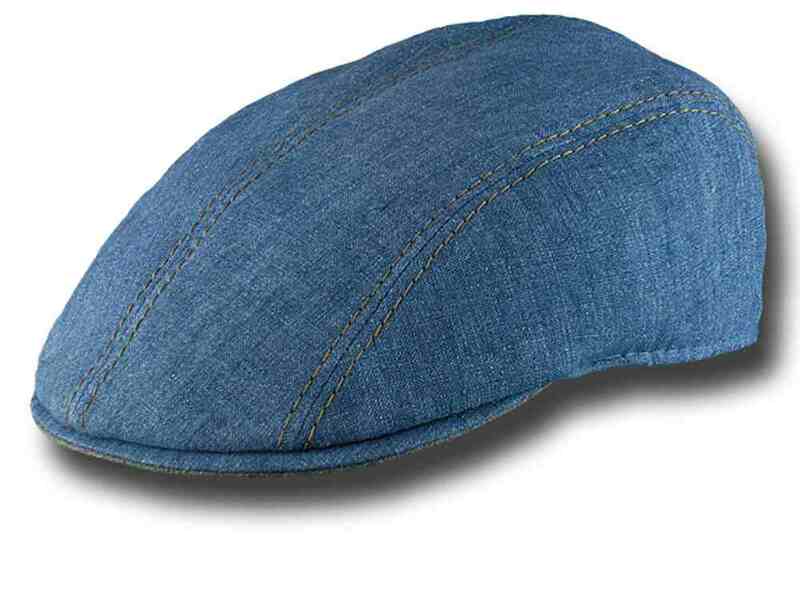 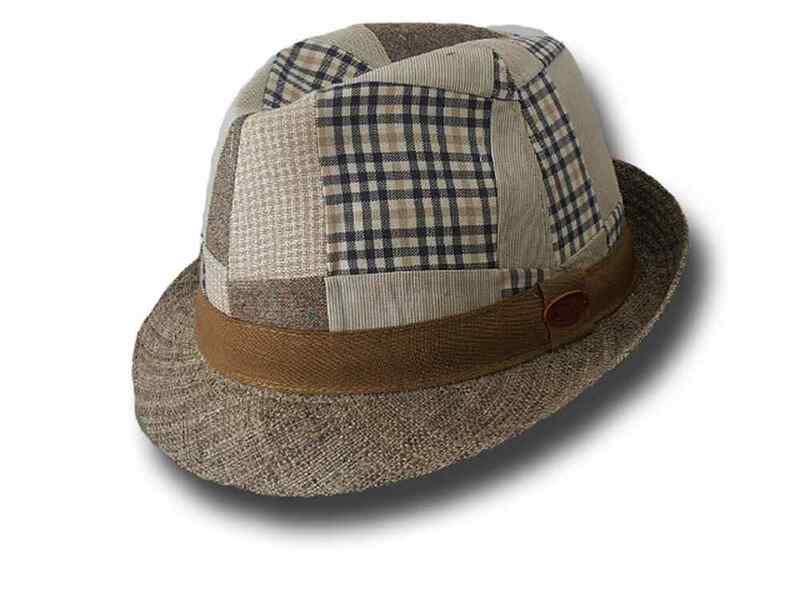 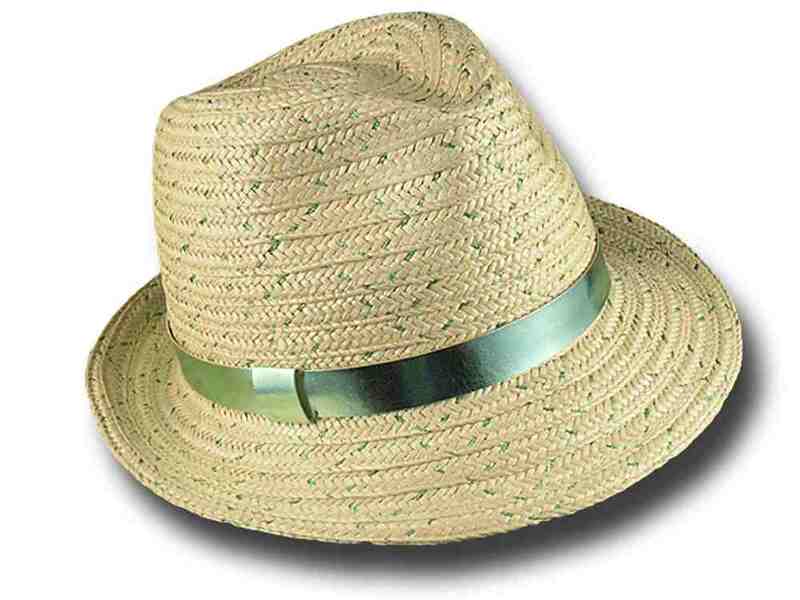 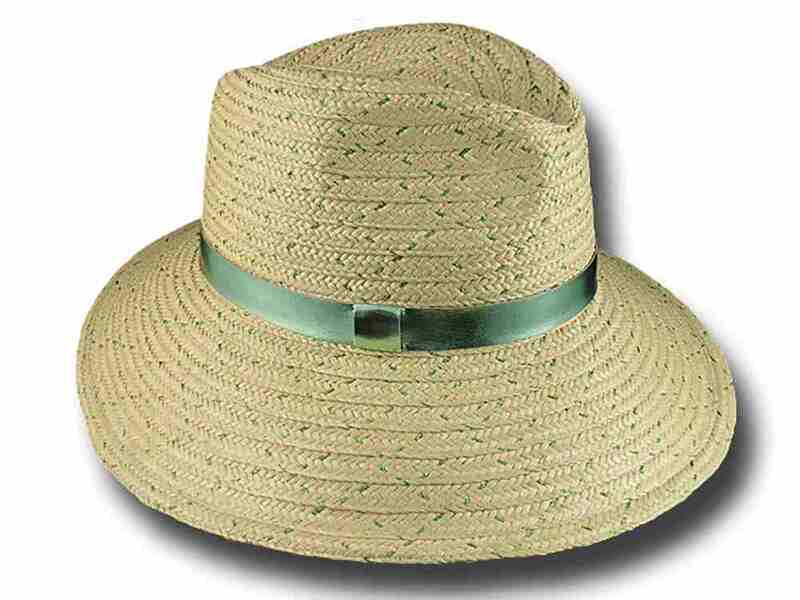 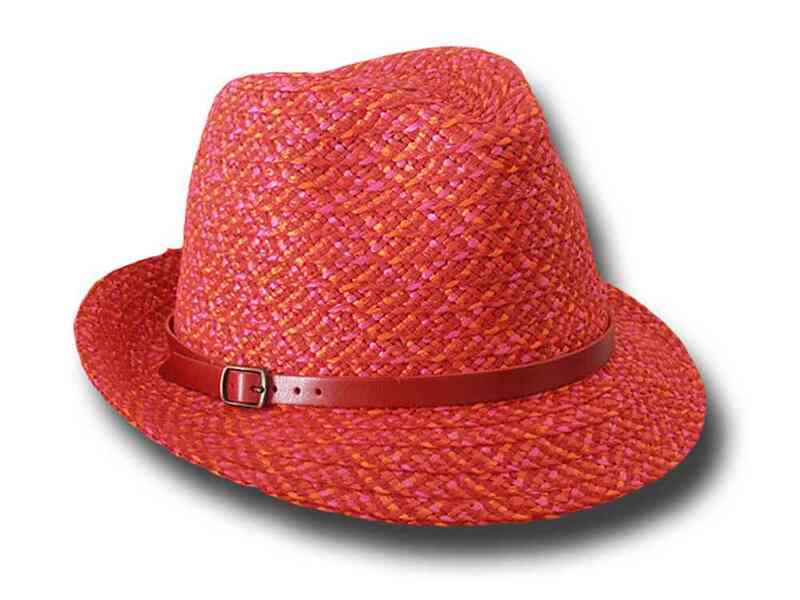 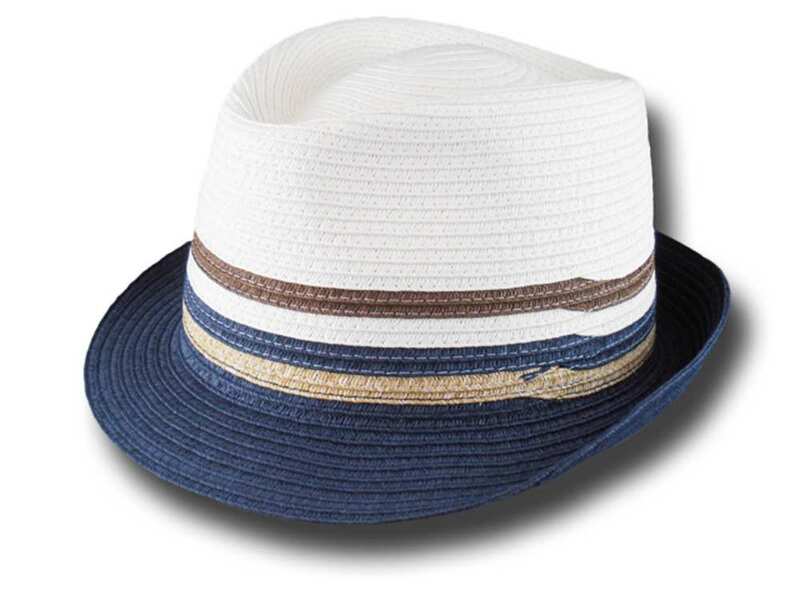 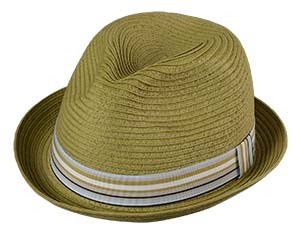 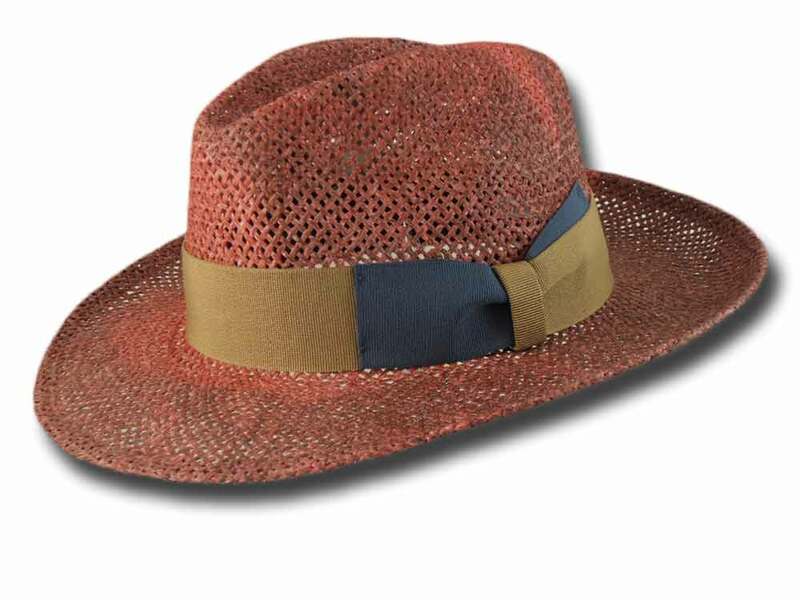 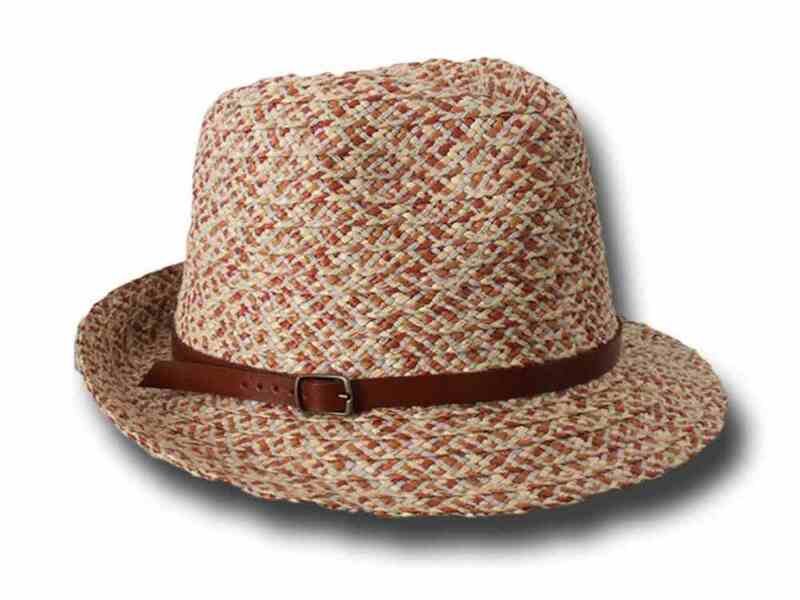 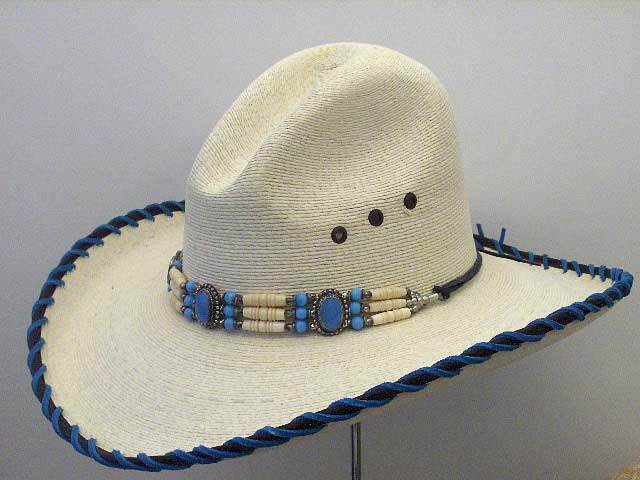 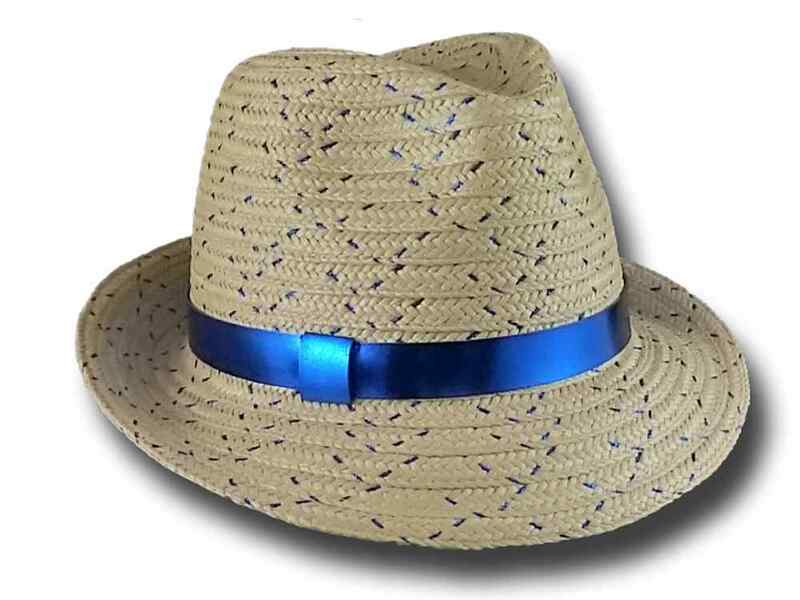 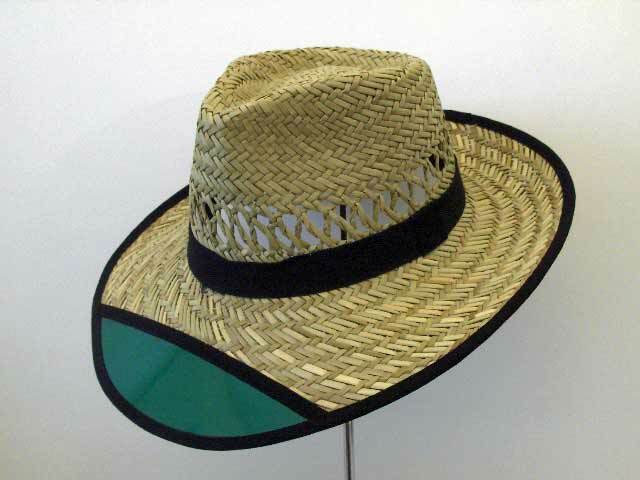 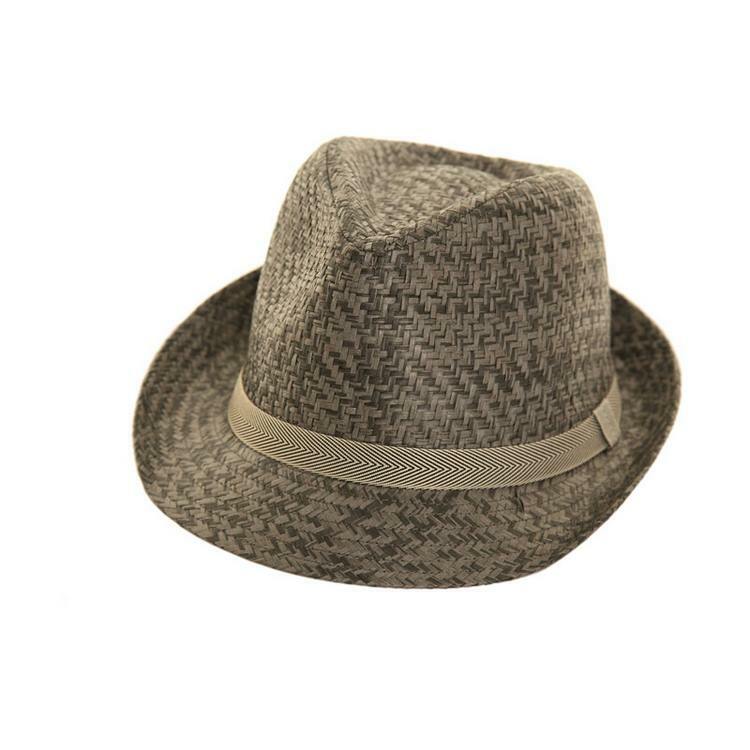 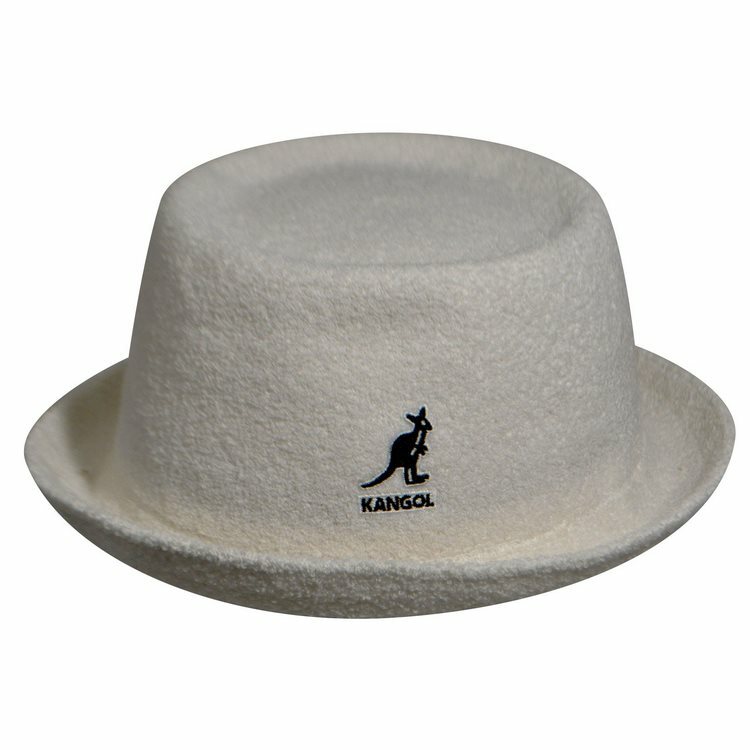 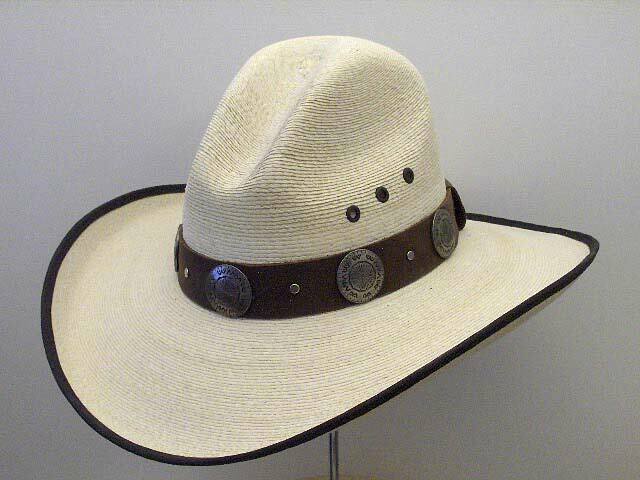 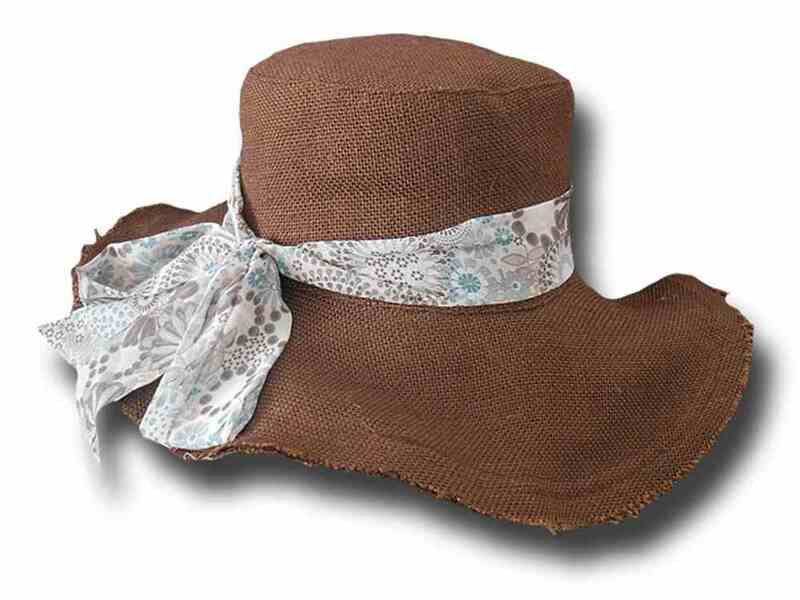 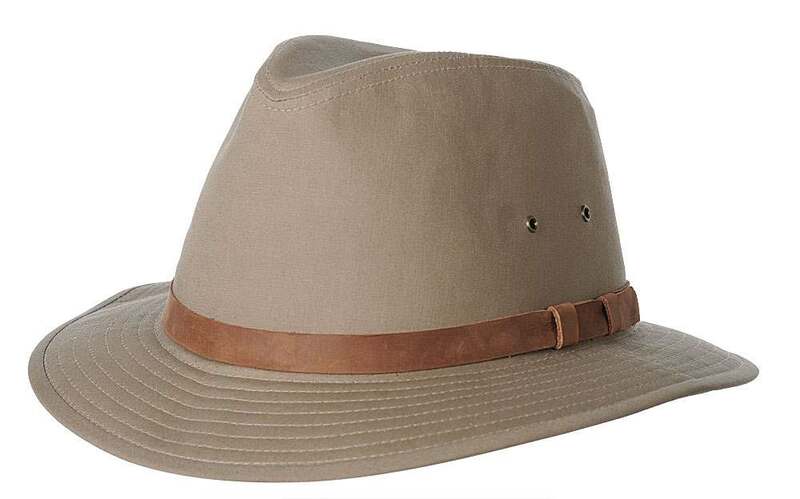 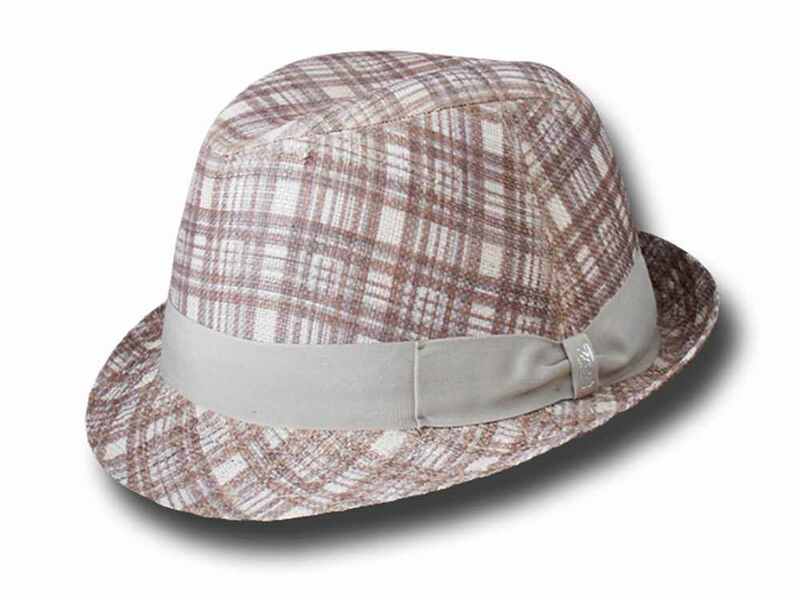 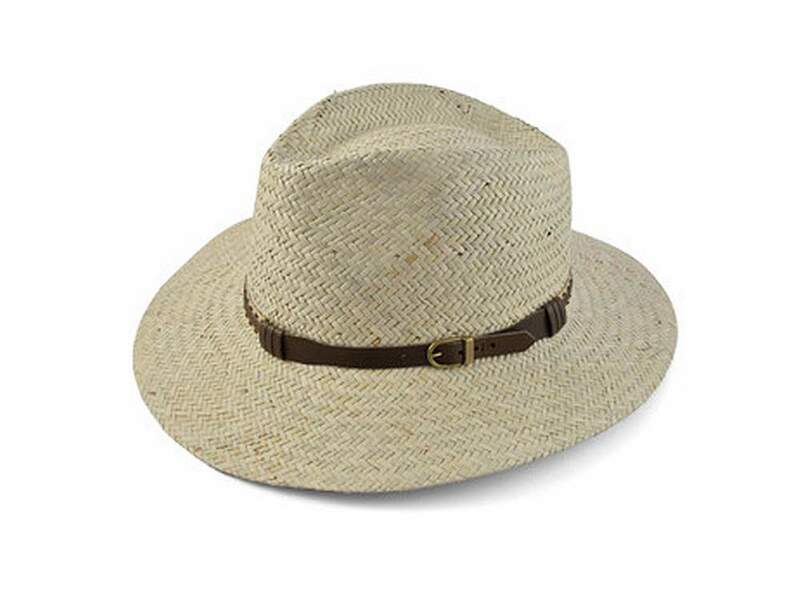 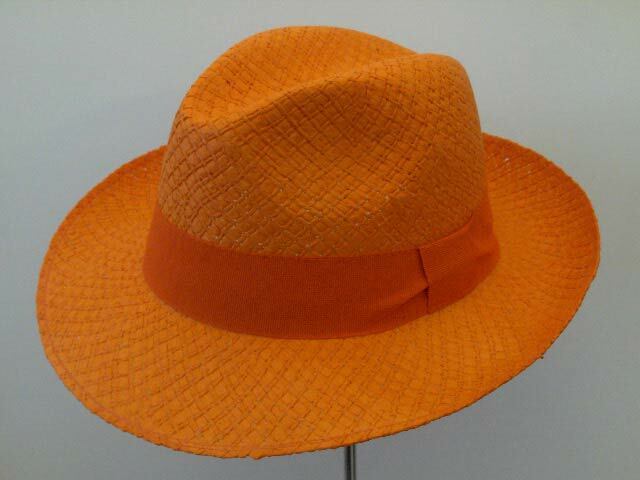 Noxon Cotton hat by Hatland with a wide brim model that protect from the sun . 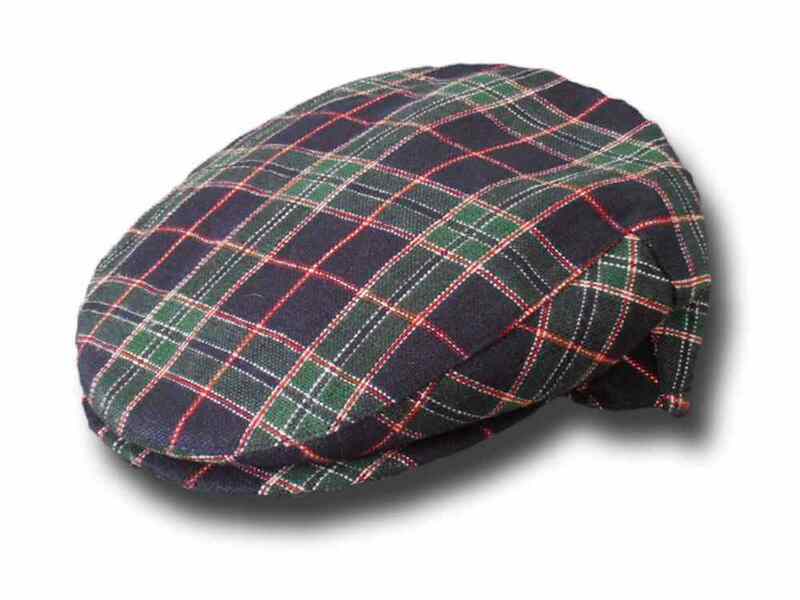 Pocket . 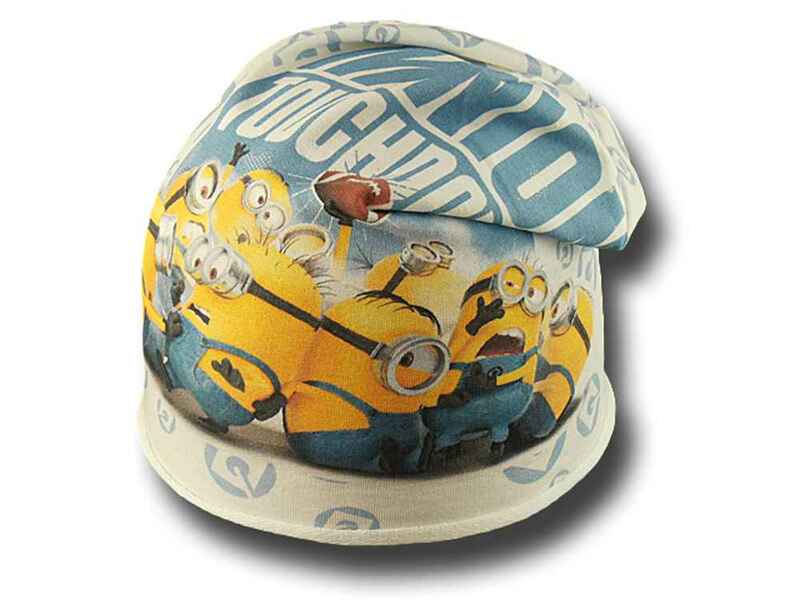 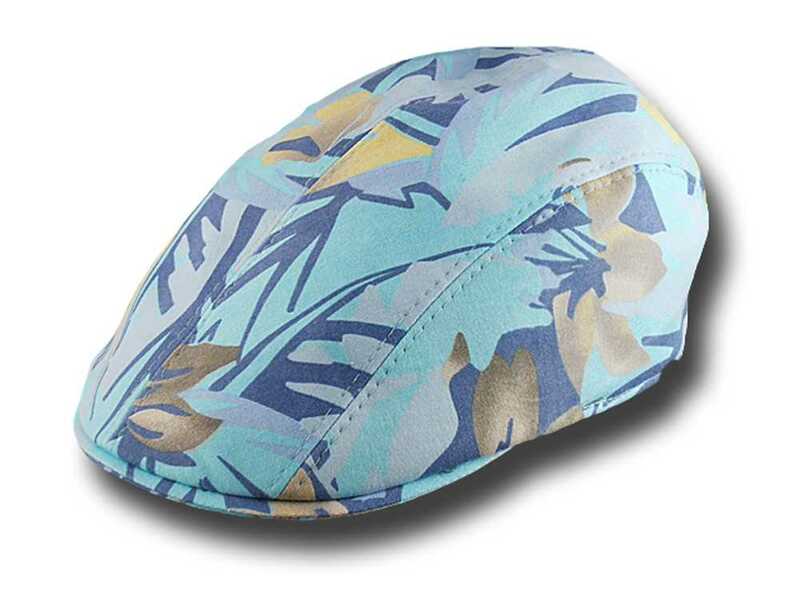 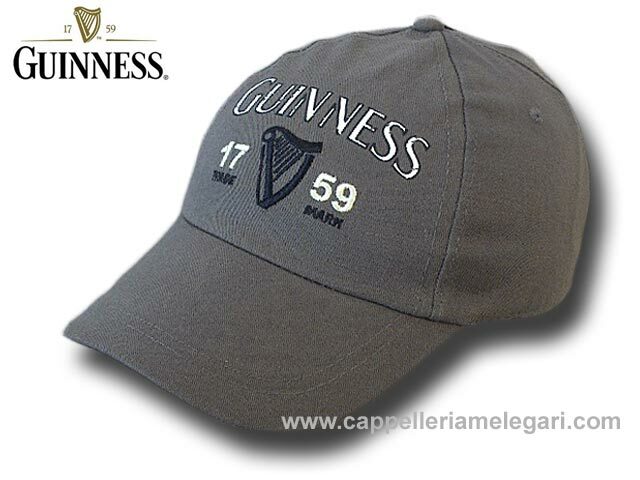 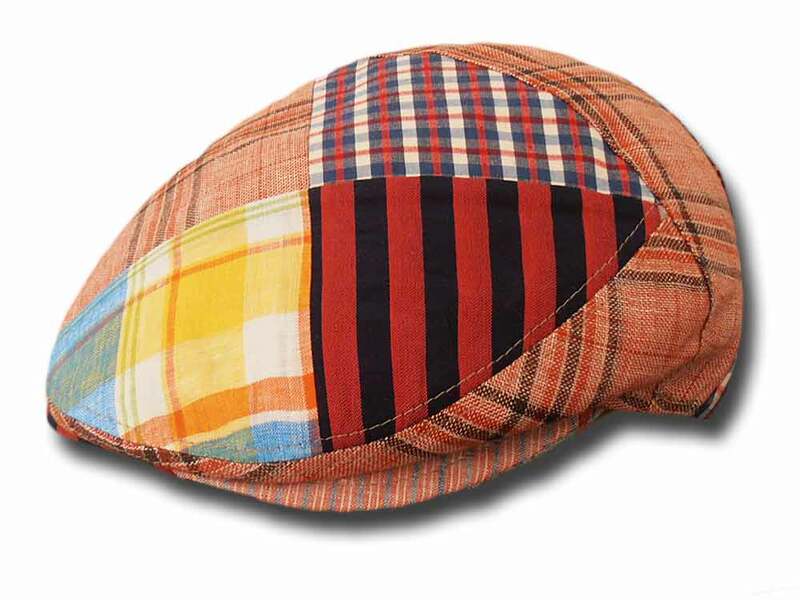 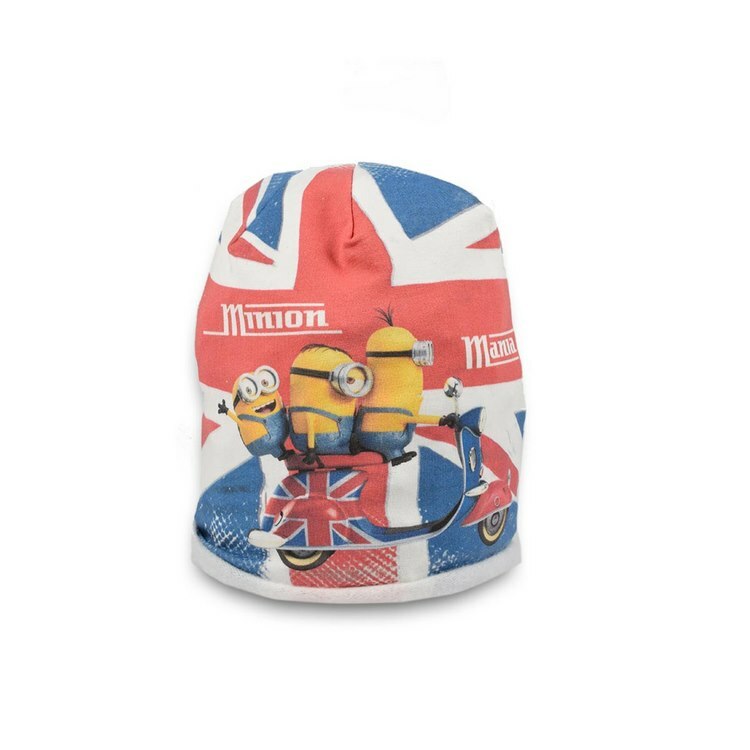 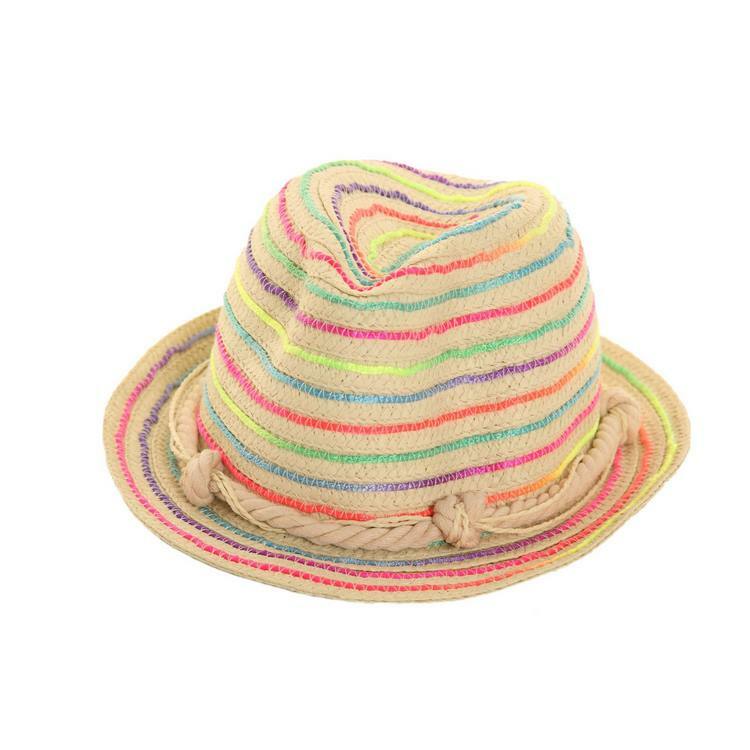 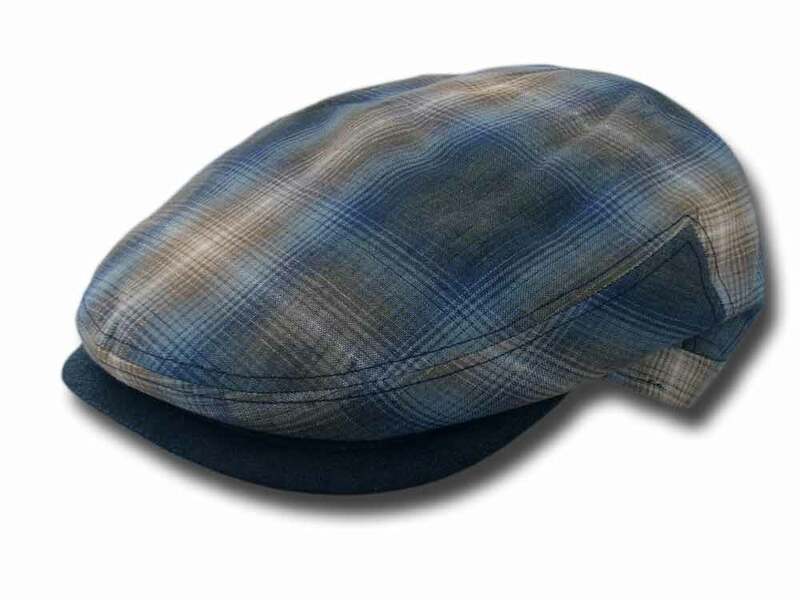 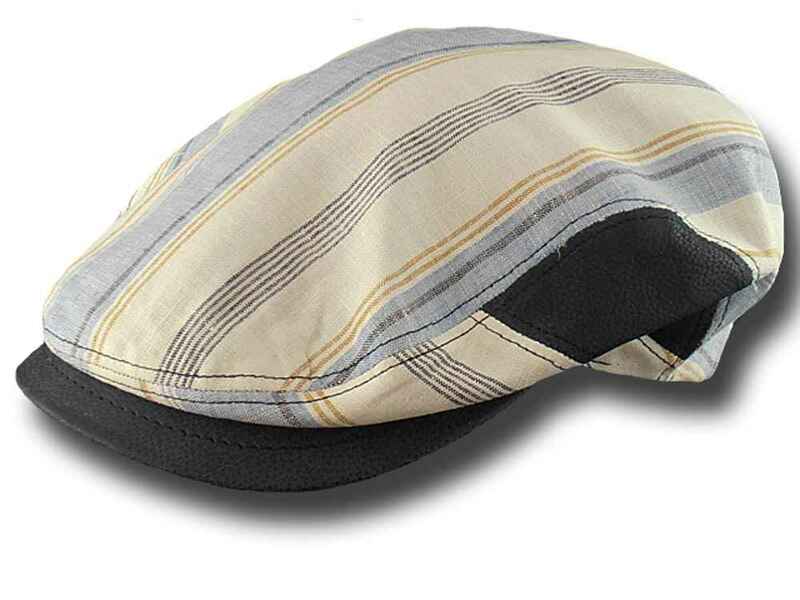 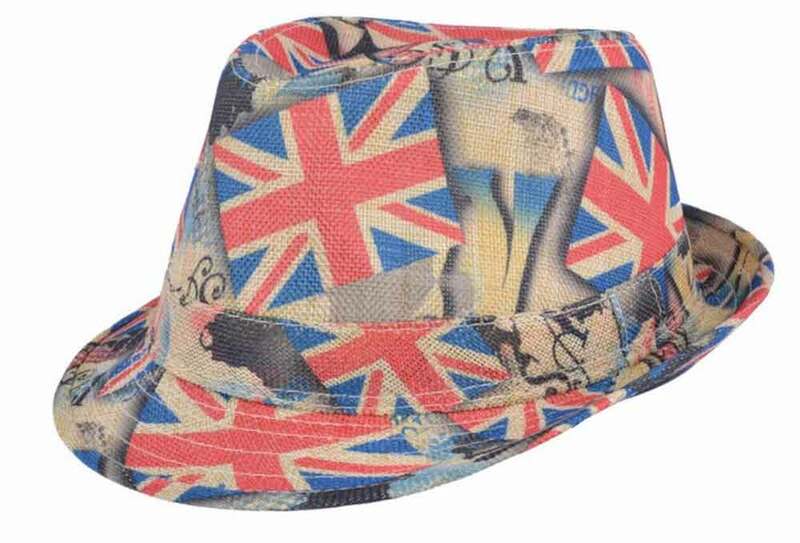 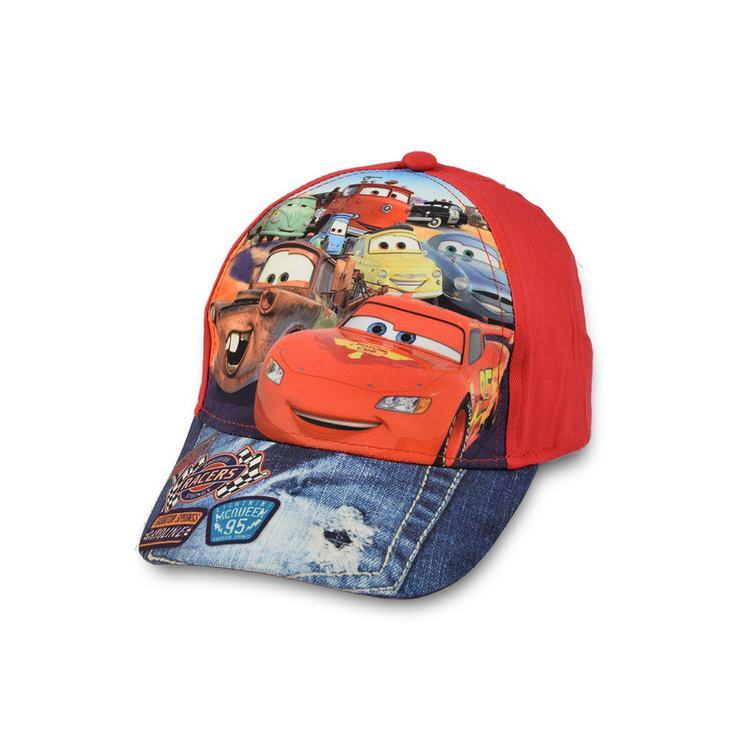 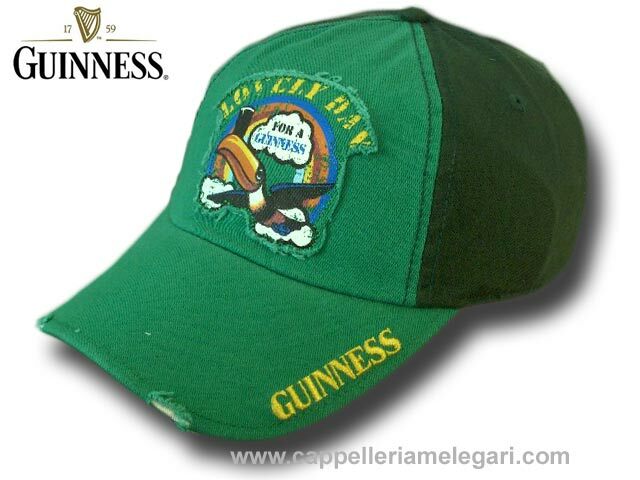 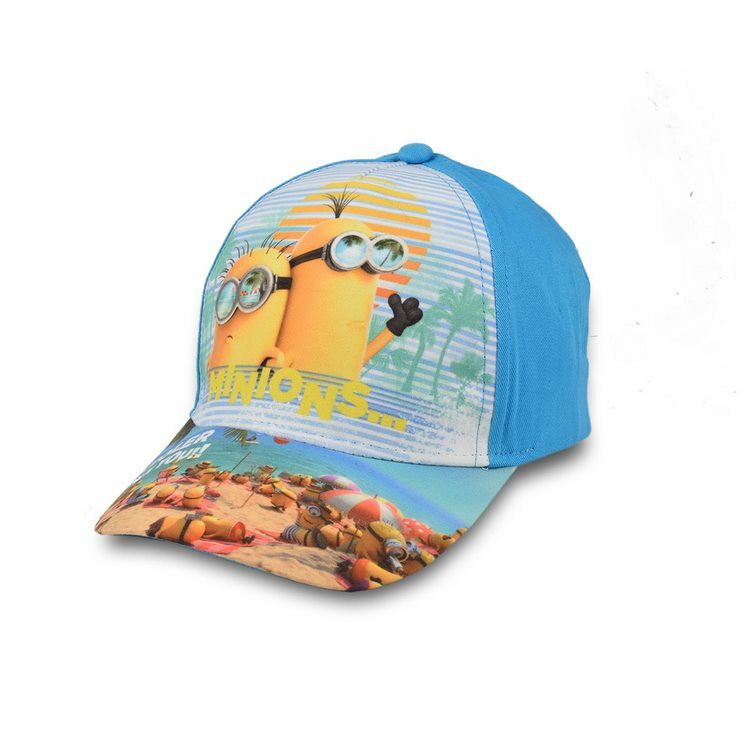 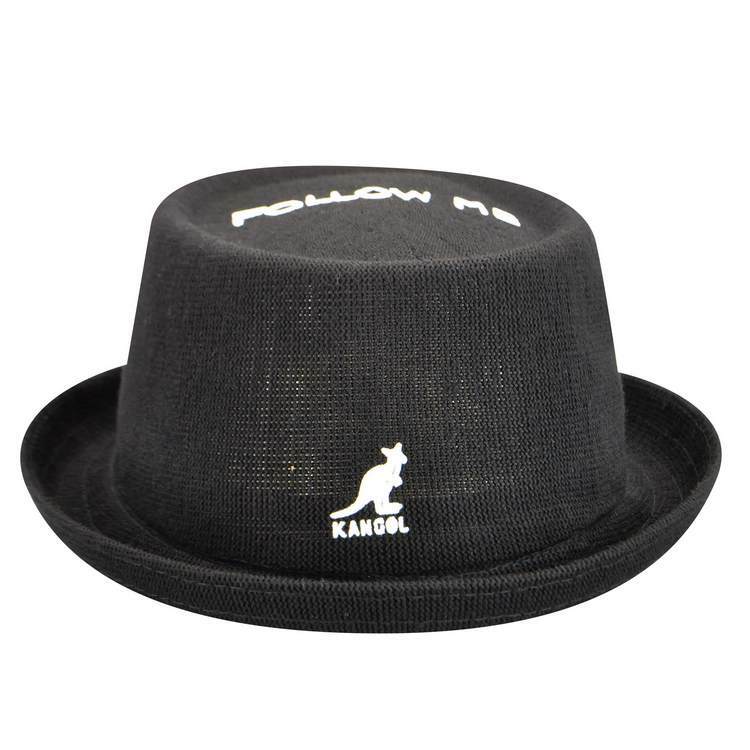 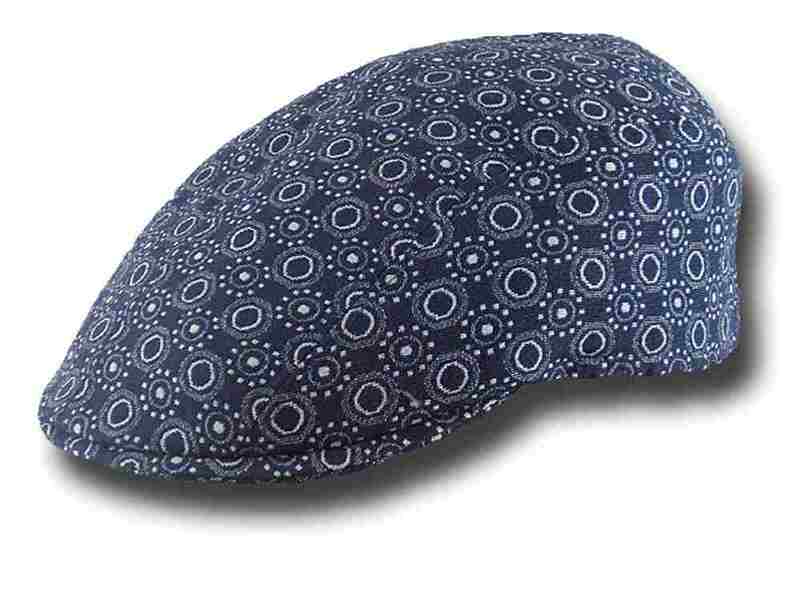 Melegari Summer beret golf cap "Tokio 1"
Melegari Summer beret golf cap "Tokio2"
Melegari Summer beret golf cap "Tokio4"
Melegari Summer beret golf cap "Tokio5"
Woman funky hat "cheap but works"
Woman funky summer hat "cheap but works"
Boys and Girls floppy hat "Minions"
Cotton baseball cap for child "Cars"
Cotton baseball cap for child "Minions"